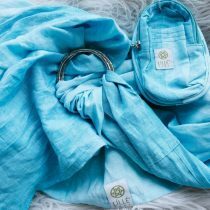 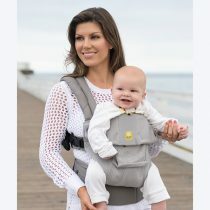 Offering the practical comfort of extending the additional waist band on a lillebaby COMPLETE carrier or TODDLER carrier by an extra 24cm of waist comfort. 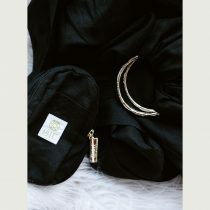 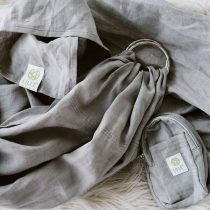 This is an excellent fit solution for mums and dads who would like some further length on the waist band. 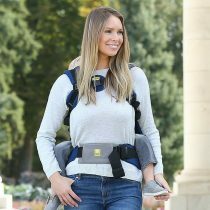 Easy to clip and fasten onto the lillebaby waist buckles. 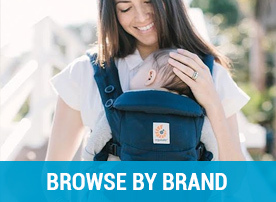 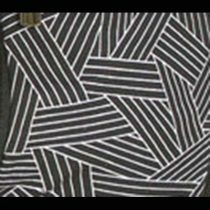 An ideal solution that adds further fit customisation to the brilliant lillebaby carriers. 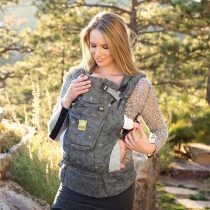 Experience the lillebaby comfort. 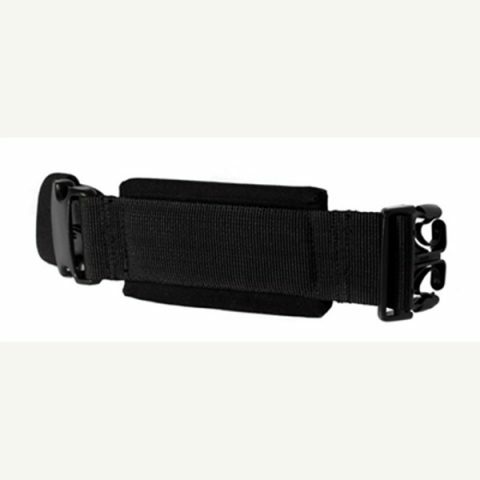 WHEN WOULD A WAIST EXTENSION BELT HELP? 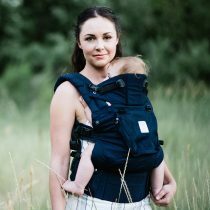 Lillebaby carriers fit up to a equivalent of most size 18 women’s clothing size in Australia. 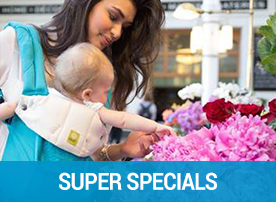 The lillebaby waist band offers a comfortable 126cm of waist support. 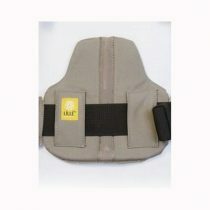 The additional waist extension enables up to 150 cm combined of waist band comfort.